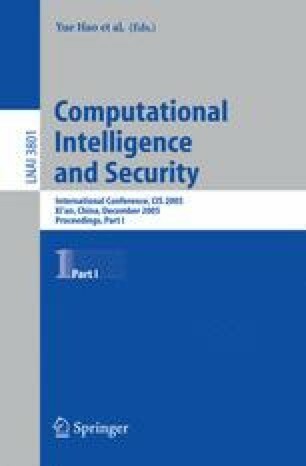 A new distributed spam filter system based on mobile agent is proposed in this paper. We introduce the application of mobile agent technology to the spam filter system. The system architecture, the work process, the pivotal technology of the distributed spam filter system based on mobile agent, and the Naive Bayesian filter method are described in detail. The experiment results indicate that the system can prevent spam emails effectively.